We provide a full range of fitting trims for our Proclad range. Get the perfect finish for your shower room, wetroom, bathroom or kitchen project with these matching colour capping, joint, internal and external corner trims. 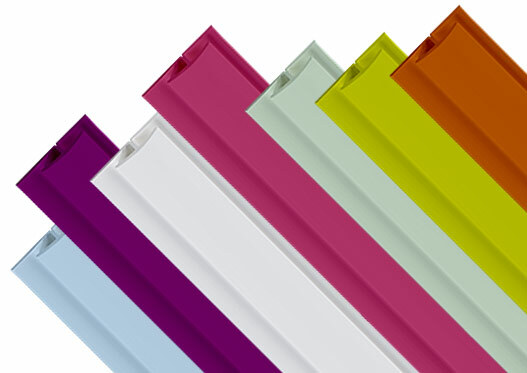 From our serene and soft pastel colours such as Dusk and Powder, to our more vibrant Lime or Blush bold colour range, we have the trims to match any of our coloured Proclad PVC wall panels. For information on fitting, please check out our Proclad installation guide or if you need further assistance please do contact one of our friendly experts today!